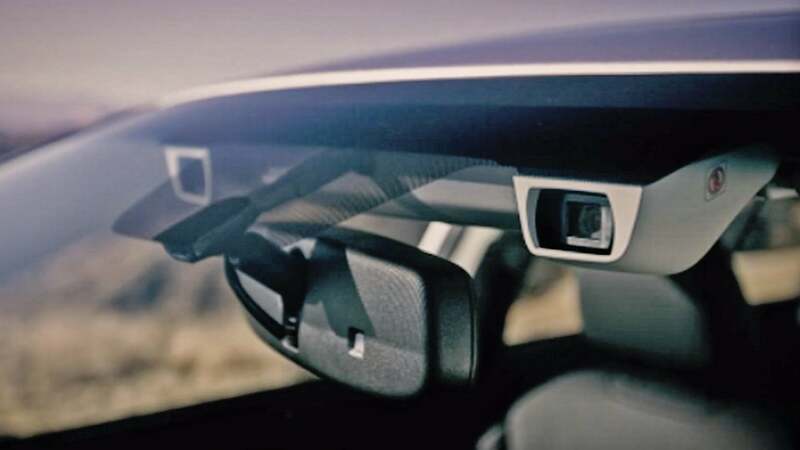 Some level of smartphone connectivity is standard on nearly every new car, but Toyota appears to be the first to implement the Car Connectivity Consortium's MirrorLink protocol in their iQ later this year. 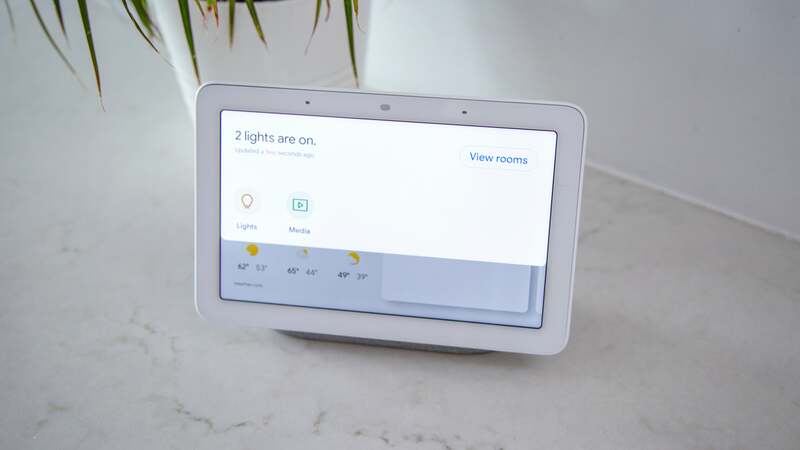 Besides playing music and making calls through the vehicle's infotainment system, the display on the connected smartphone will be mirrored on the iQ's larger seven inch touchscreen, making it easier to navigate the UI while driving. Users with Nokia handsets will be able to connect to the Touch Life system using the Nokia Car Mode app available from their app store for devices running Symbian Belle. 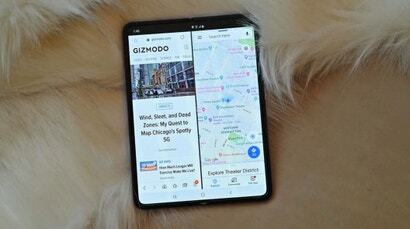 While the car is in motion the app provides a simplified version of the phone's UI, making it easier for a driver to place or take calls and operate the navigation and multimedia functions. But when the car is stationary, the Touch Life system then provides access to all of the phone's functionality, including the ability to use shortcut gestures on the larger touchscreen. 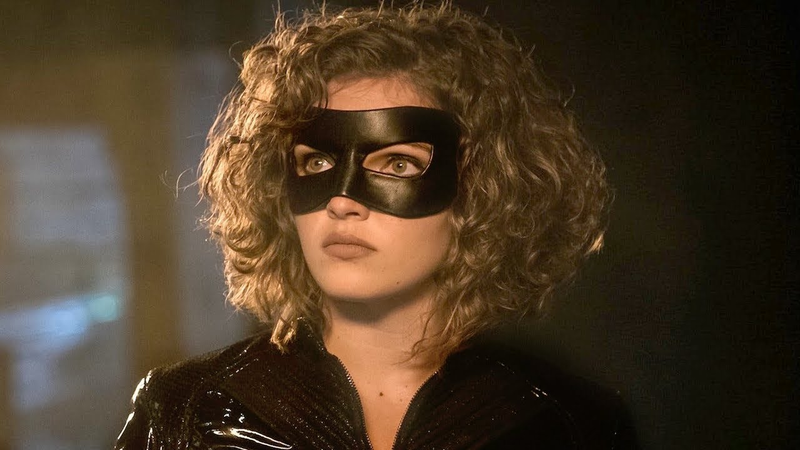 For the past five bonkers seasons, Camren Bicondova and her incredible hair have played Selina Kyle on Gotham. But for the last episode, airing this week, she’s being replaced.